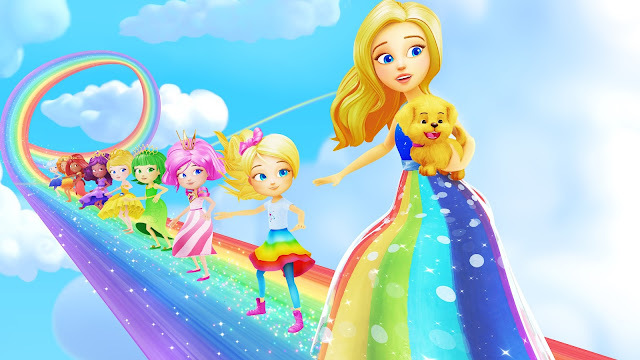 This weekend see the brand new Barbie Dreamtopia movie special airing on Tiny Pop on Saturday the 23rd July at 4pm. If you miss that then you can catch up on Sunday the 24th of July at 9am! Join Barbie, her younger sister Chelsea and her pup Honey on a magical new adventure, telling the origins story of the land of Dreamtopia! Have you ever imagined you could fly with Fairies whose wings sprinkle emeralds and diamonds as they flutter by? Or that you could ride the tallest Roller Coaster you’ve ever seen, up in the sky on a Rainbow? Walk through a Lollipop Forest filled with cute and happy pets made of fruit and candy or express yourself through wild and fantastic hairdos that can you into turn anything you wish? Well Barbie’s little sister Chelsea sure has. Get ready to join Chelsea, her puppy Honey, and Barbie on the adventure of a lifetime as they explore the lands of Dreamtopia, a land where if you can imagine it, it can happen. 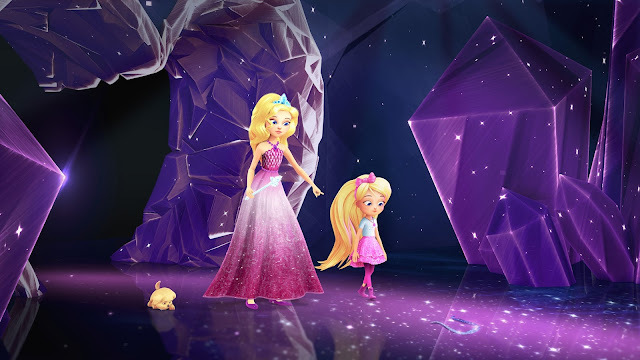 Barbie Dreamtopia is a series set in a magical make-believe world created by Chelsea, Barbie’s six year old youngest sister. 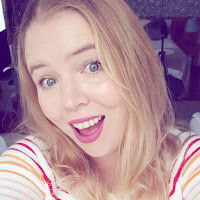 Every adventure features Barbie as either a princess, a fairy, or a mermaid from a different land that guides Chelsea and her young pup Honey on a new experience. Watch the Barbie Dreamtopia movie special trailer below to get a taster. You can find out more about the Barbie Rainbow Lights Mermaid which we reviewed and is a toy which the kids both still play with.